Celebration is for everyone. 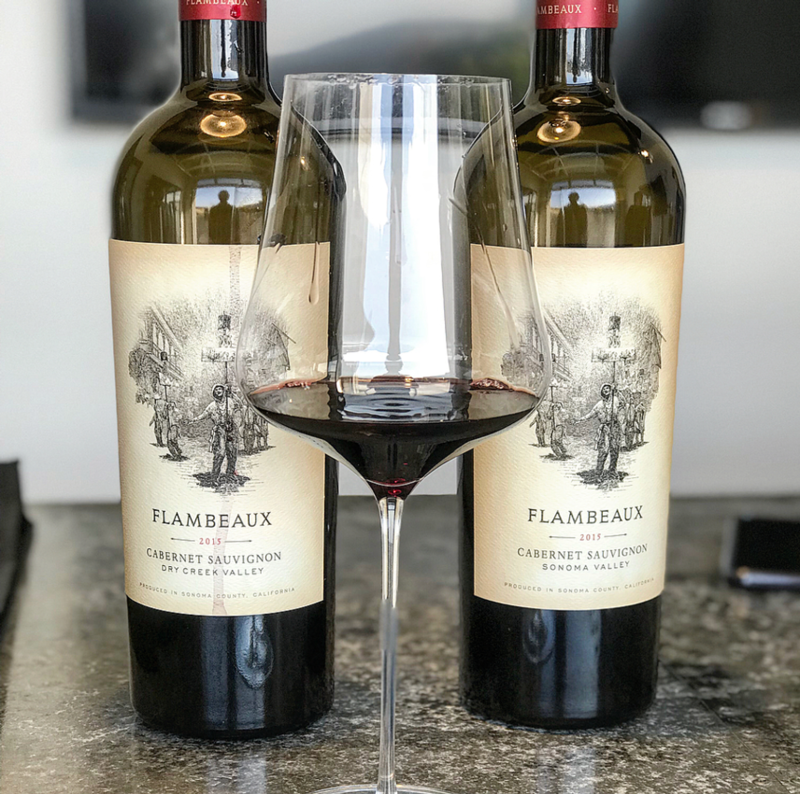 The Flambeaux Wine Club is an invitation to realize the joy in everyday traditions with exceptional wines that reflect Sonoma County, California’s world-class vineyards, and a uniquely New Orleans attitude to living. Sample hand-crafted wines from Grand Cru Custom Crush's esteemed member wineries as well as an artisanal collection from local farms—a fun chance to experience the abundance provided by our agriculturally diverse home. Food pop-ups available for guest purchase, plus a small palate cleansing snack to enjoy at each of the winery tables. $15/ guest. Complimentary valet. While our vineyard and winemaking team prepare to welcome the fruit the moment it reaches peak development, our family created this quarter’s club shipment with another sort of hospitality in mind: getting you ready to entertain during the Fall holiday season. Dance to the light of Flambeaux Wine during your winter holiday celebrations.